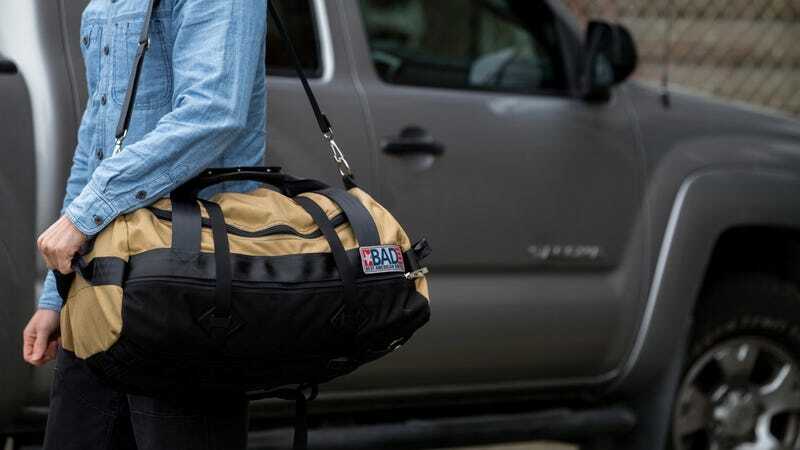 The team behind BAD Bags, which stands for Best American Duffel, makes rugged bags from durable materials ready for any adventure. These Backpack Duffels (from $100) are a sturdy and versatile bag that can withstand a beating, and they’re currently up to 25% off on Huckberry. Get yourself a bag that will work for a variety of uses and shop this today. Join Huckberry’s 1 million+ adventure community. We deliver the coolest gear at the best prices, inspirational stories, and a hell of a lot more to your inbox every week. Membership is free and takes seconds.